Please note: a portion of your grip tape design may get cut off when it is applied to your board. Please check the dimensions of your board compared to 11" x 45". 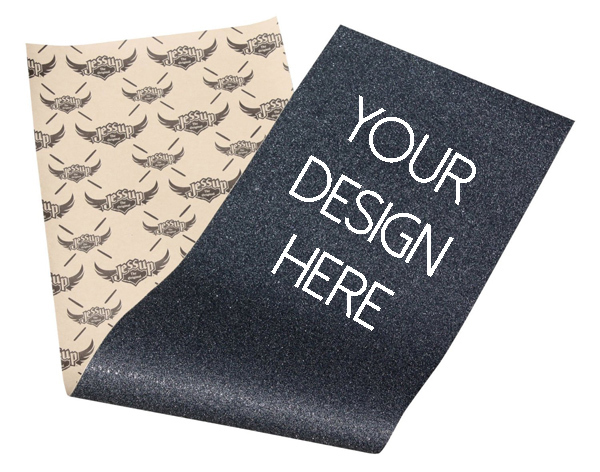 We cannot apply custom griptape to any Riviera boards. If you purchase custom griptape with a Riviera board, it will be sent uninstalled. Your custom design will be printed on the well known Jessup brand with regular coarseness. The size will be 11" x 45". 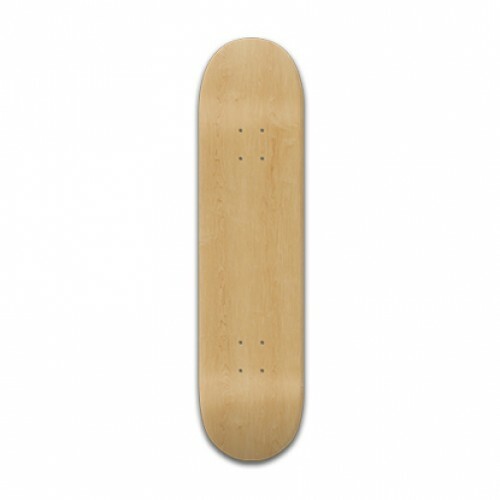 Your grip will come installed on your deck by default ( additional $4.50). After completing all of the steps above, your custom Custom longboard griptape will be saved now (to your free profile) where you can share it with your friends on any social network, or by email!  Your design will also be added to your shopping cart. Check our homepage for promotions and coupons for exclusive Whatever Skateboards offers and discount codes!